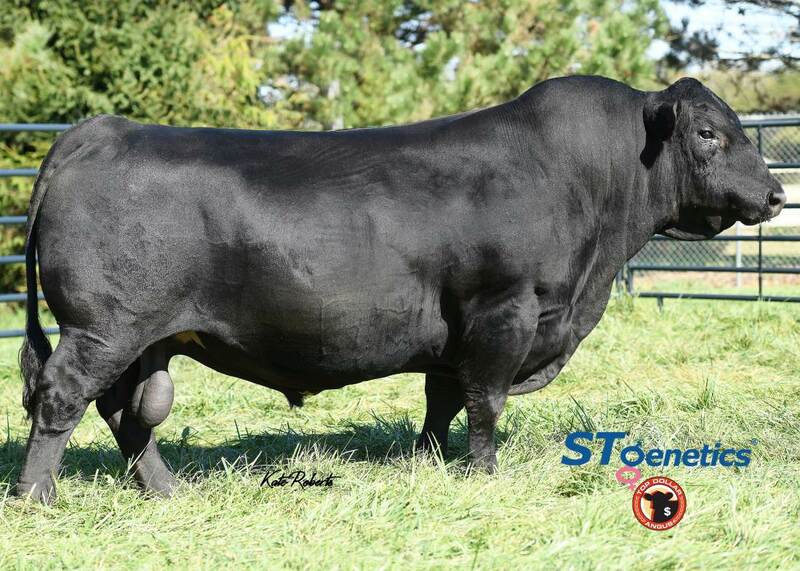 There's a lot to talk about with Cowboy...big time genetic profile, a cow family at the heart of the CCR program and a herd bull look that transmits stoutness and power. Cowboy defies the odds for cattle at his levels for API and TI. He stands wide at all four corners with a big foot and an incredible weight-to-frame ratio.